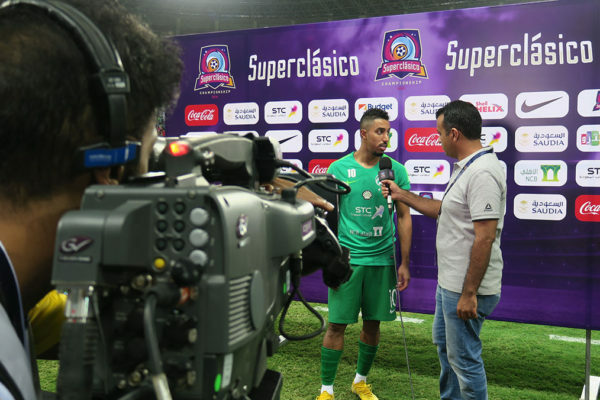 Alamiya provided a live coverage of the SuperClasico Championship to more than 30 broadcasters worldwide. 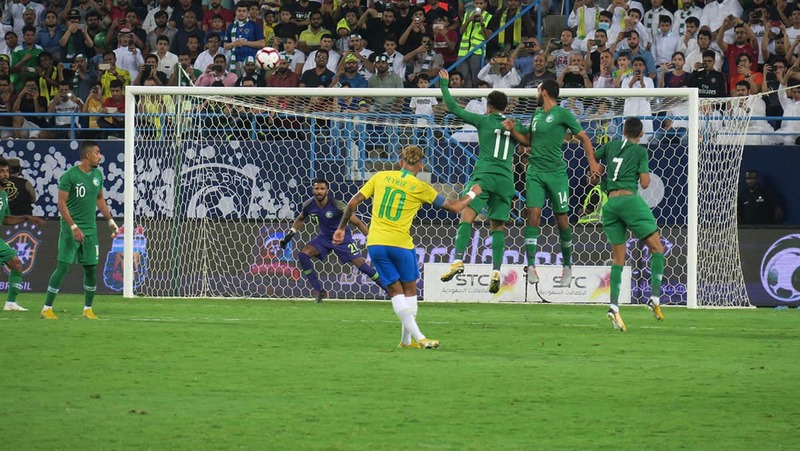 RIYADH—To align the Kingdom’s sports culture with the 2030 Vision, The Saudi General Sports Authority organized a friendly tournament, in which Brazil, Argentina and Iraq—along with the host nation played some high-quality matches in the “SuperClasico,” held from Oct. 11 – 16, in Riyadh and Jeddah. 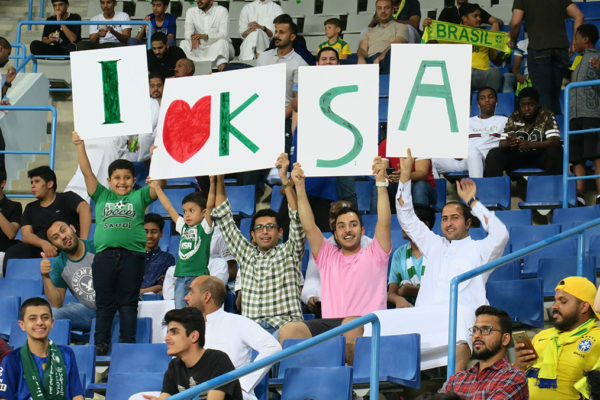 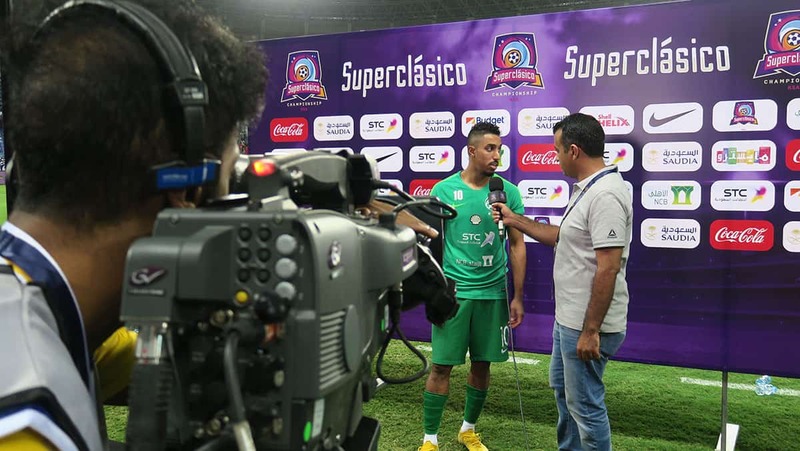 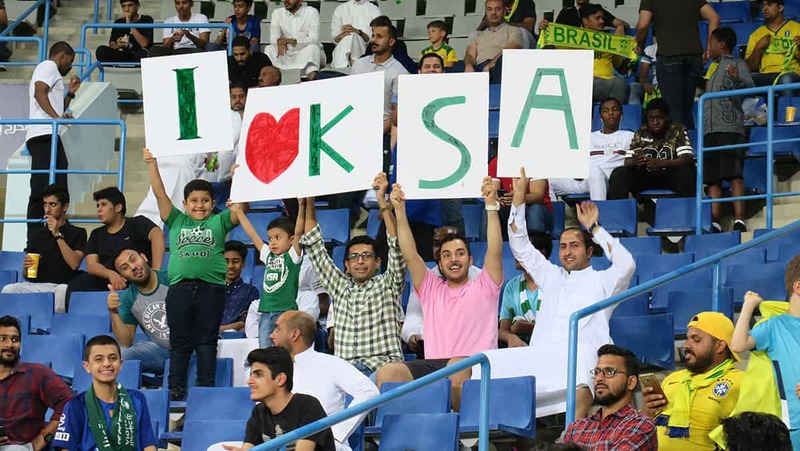 The tournament, as expected, attracted a large number of Saudi football fans, which is considered a huge success for the GSA plans that aim to enrich the Saudi Arabian sports culture. 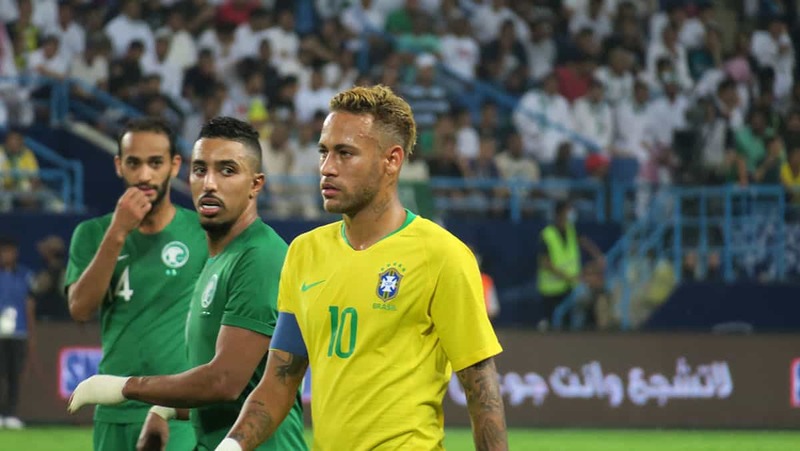 The first match kicked off between Iraq and Argentina, which ended with 4 – 1 for the latter, followed by Brazil’s win over Saudi with 2 – 0. 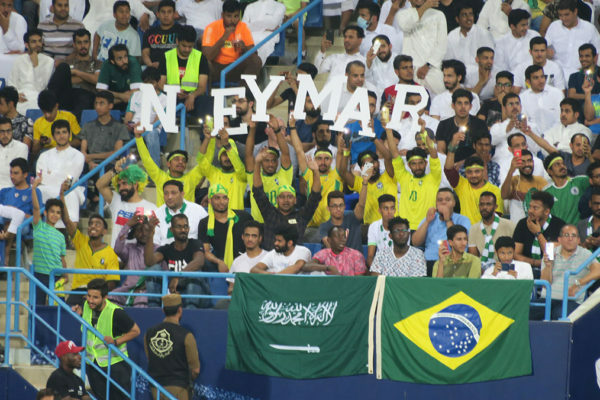 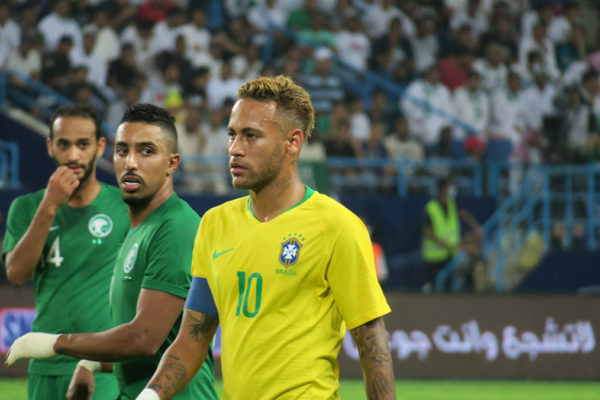 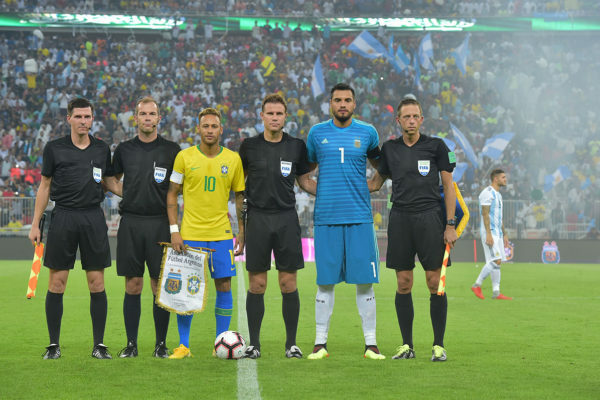 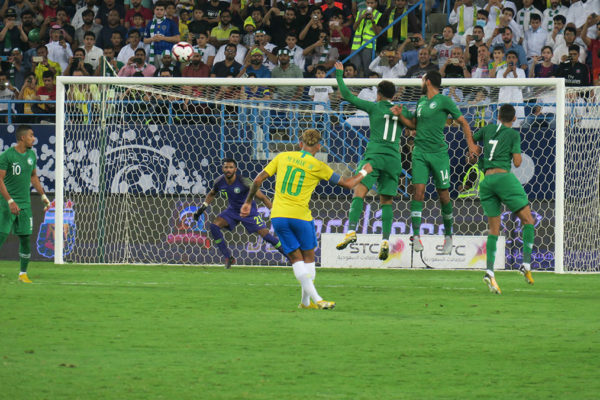 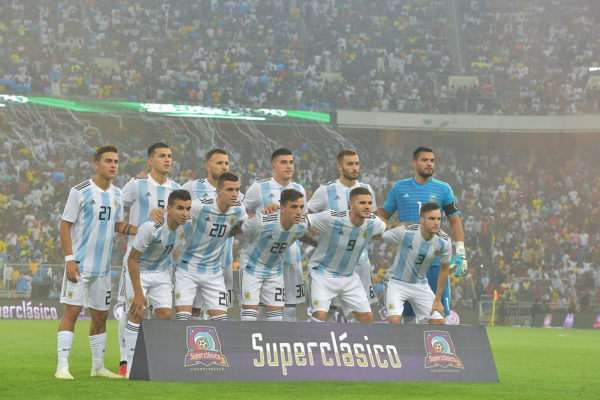 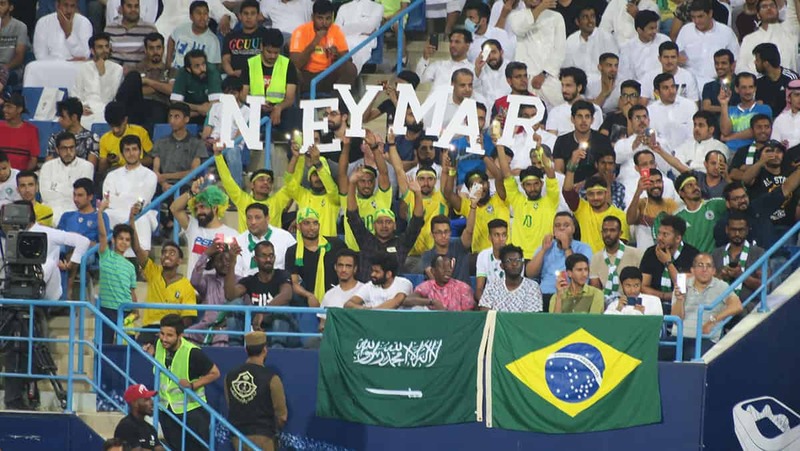 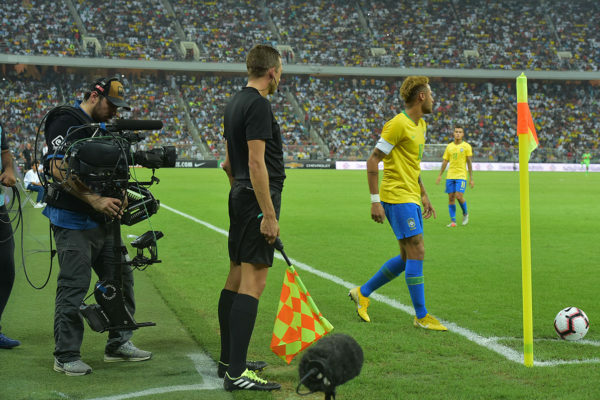 The both South American teams then headed to Jeddah to face each other in a “clásico” match, in which Brazil defeated Argentina with 1 – 0 after a thrilling match. 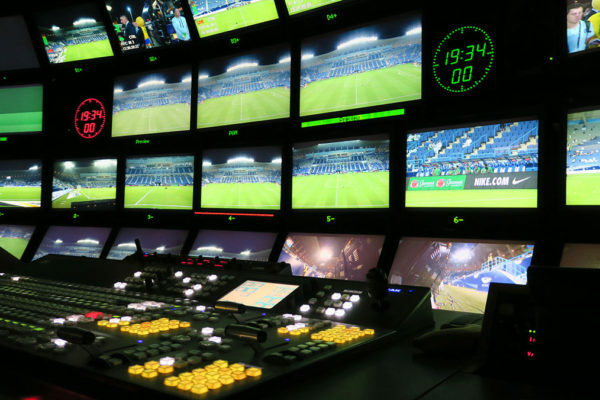 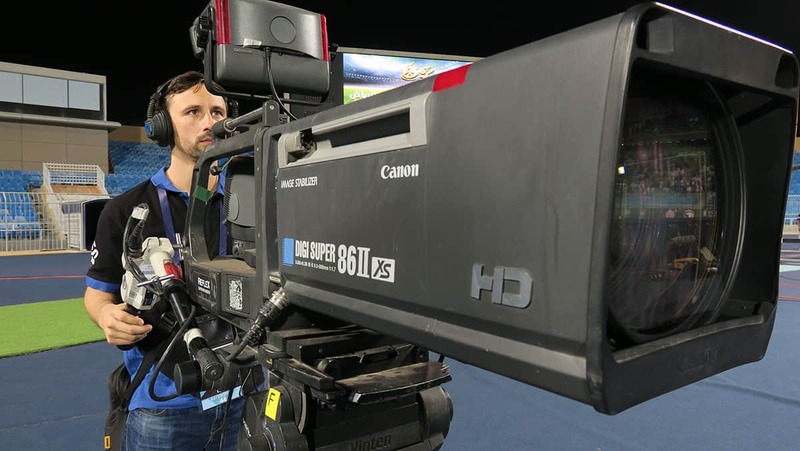 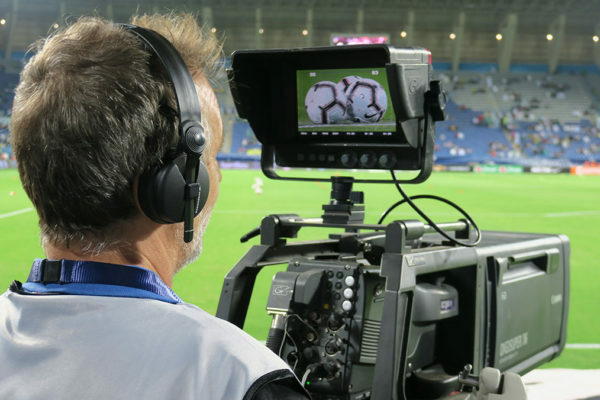 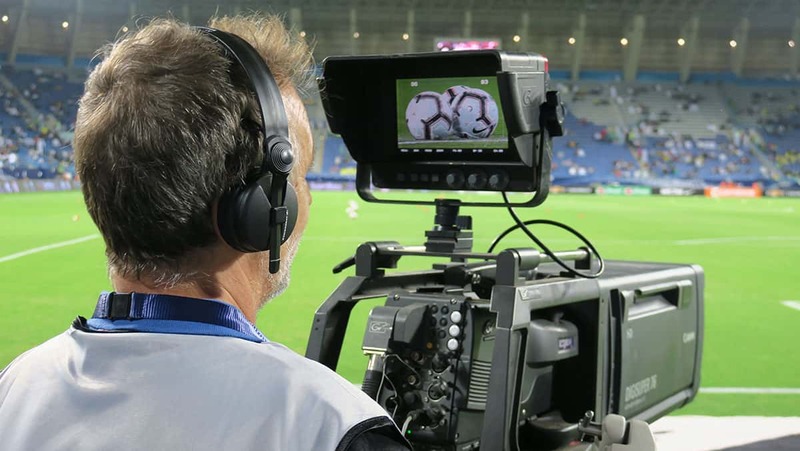 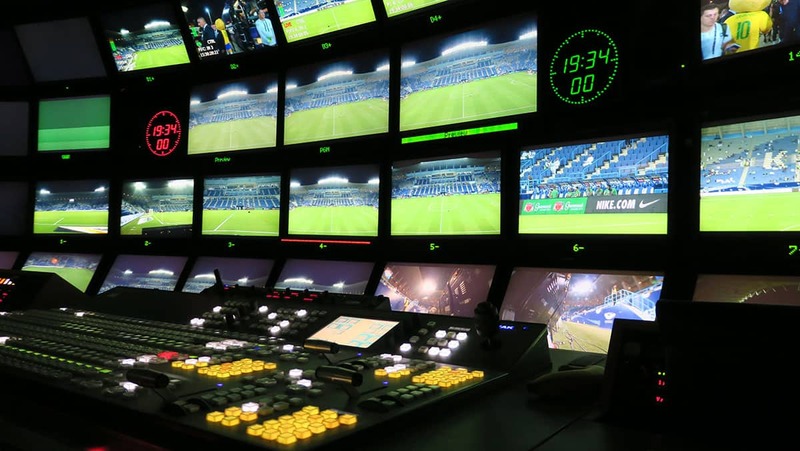 Alamiya, as a host broadcaster of the “SuperClasico” championship, provided full end-to-end media services for the coverage—for both local and international broadcasters. 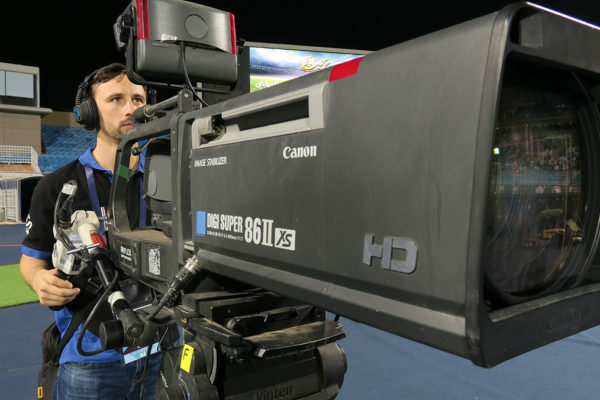 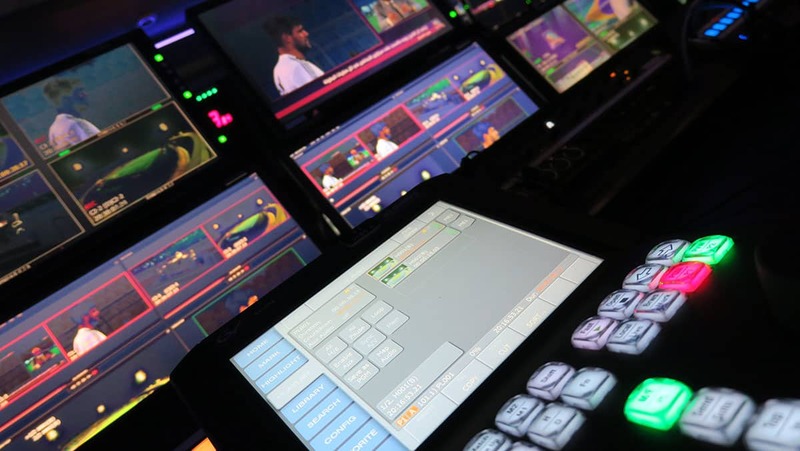 The services included, engineering teams, production crews, directors, EVS operators, cameramen and riggers along with four SNGs that guaranteed a high-definition and dynamic live coverage. 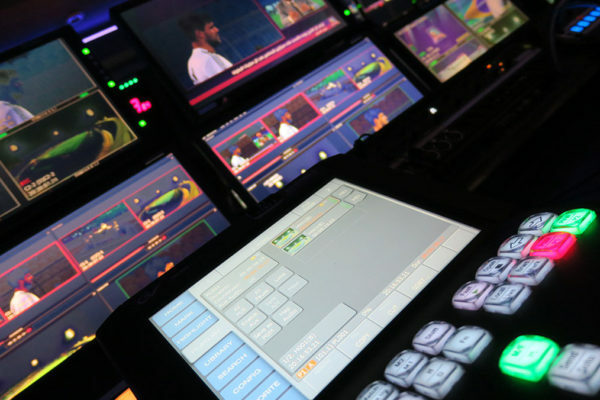 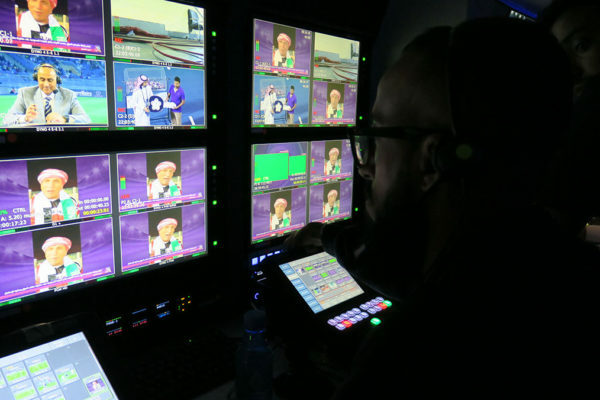 Alamiya also assigned four of its fully-equipped OB Vans; OB Van 2, OB Van 3, OB Van 6 and OB Van 9, and provided studio facilities exclusively for KSA Sports. 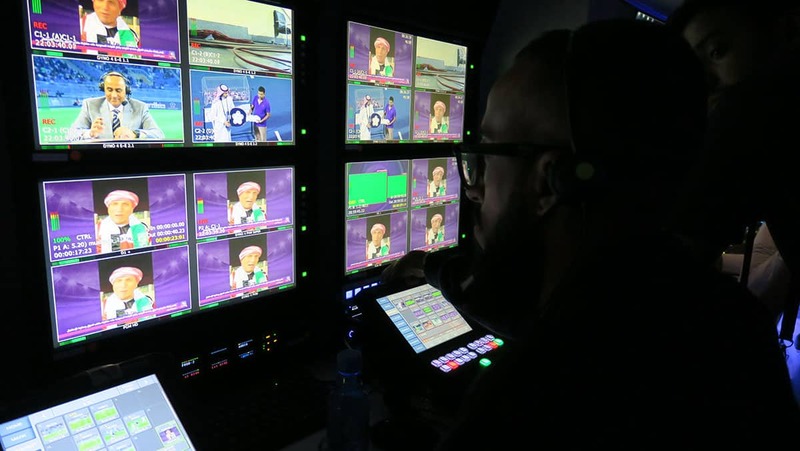 The company provided world feed to more than 30 regional and international broadcasters, including Brazilian Globo TV, Argentinian TyC Sports, KSA Sports, Dawri Plus and Abu Dhabi Sports.